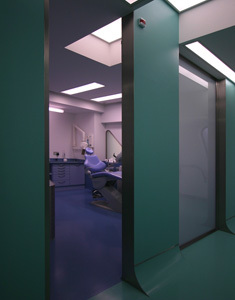 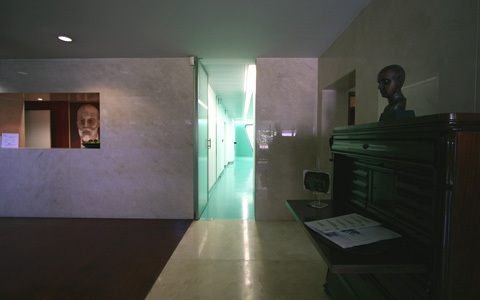 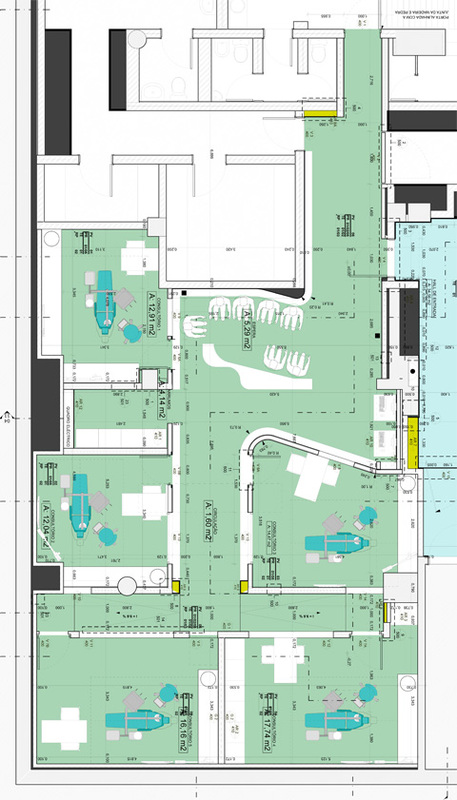 Tiago Andrade Santos from 38n9w Arquitectura kindly send us a great project of a dental clinic called Inside A Smile. 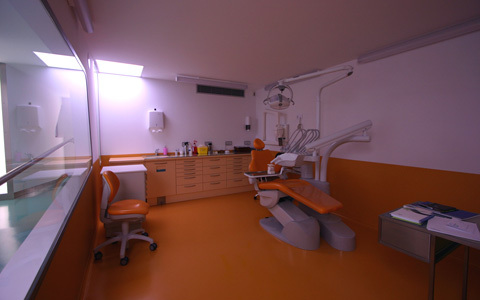 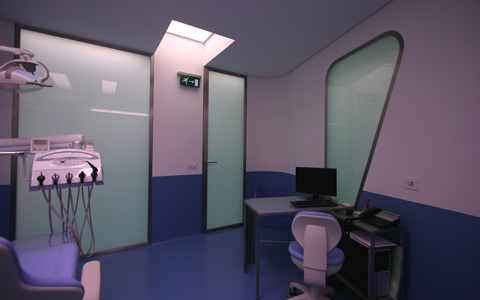 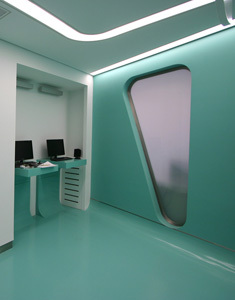 As you can see in the photos, it’s a futuristic dental clinic that has a unique atmosphere. 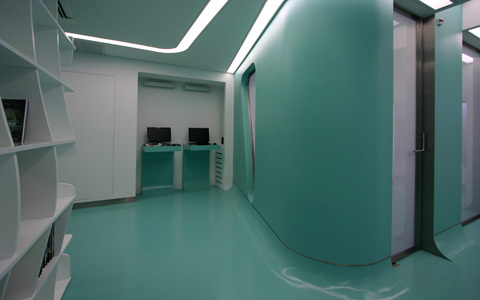 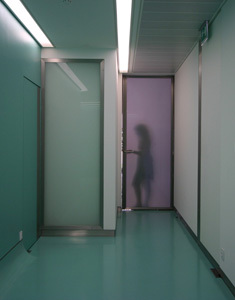 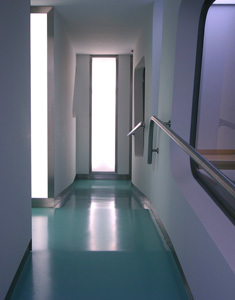 The classic hall of the building really contrast with the green vinyl of the clinic, making you believe you entered another dimension.